Thank you for your interest in submitting your work and story that celebrates the art of being a mother. At Fount, we are committed to iconic imagery, words that dig beneath the surface, and the community that rises up when both these elements work in tandem. Below you will find an overview of what we look for in our featured content. Please review each of the following submission details carefully before sending us your work. 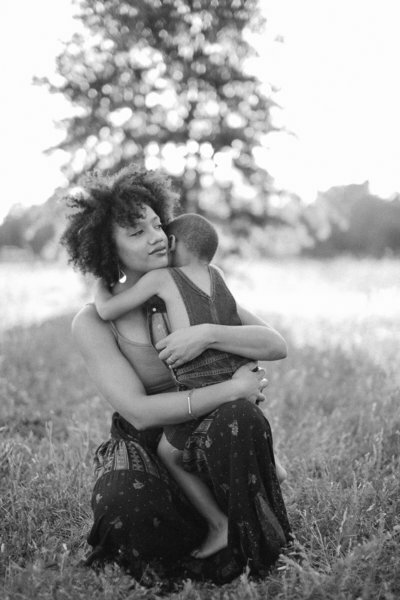 We look to feature portrait sessions that celebrate the art and wonder of motherhood. These sessions may include celebrating pregnancy, welcoming a new baby, or family portrait images that specifically highlight motherhood. We believe mothers add an untouchable element of warmth to our everyday. We look to feature special family recipes, unique lifestyle tutorials, and inspiration for intentionally cultivating meaningful homes and spaces. We look to feature powerful stories of adoption, fertility triumphs, and the vulnerable honesty that lies in the waiting. We are looking for features that provide mothers with a deep well of hope and healing in the midst of quiet struggle; and a call to celebration against all odds. We want mothers, and those waiting to be, to know that they are not alone. 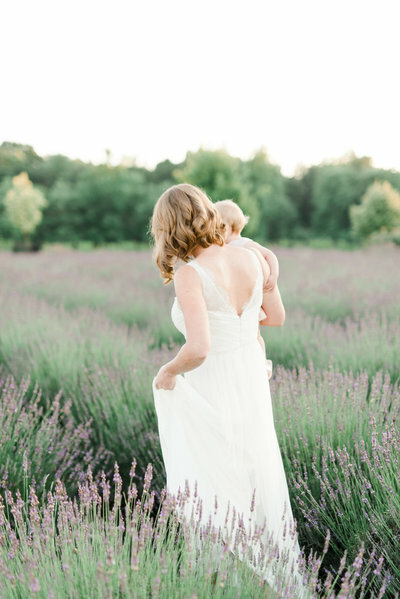 We want to give this fierce love and devotion that we call motherhood a deeper and more meaningful voice on Fount. Will you be a part of it? 1. Select 25-35 images for submission. • We want to see the mother showcased as the irreplaceable role throughout the entire collection of images. • We prefer clean, classic post processing and editing techniques. • We look for images that are unique, timeless, and emotionally moving. 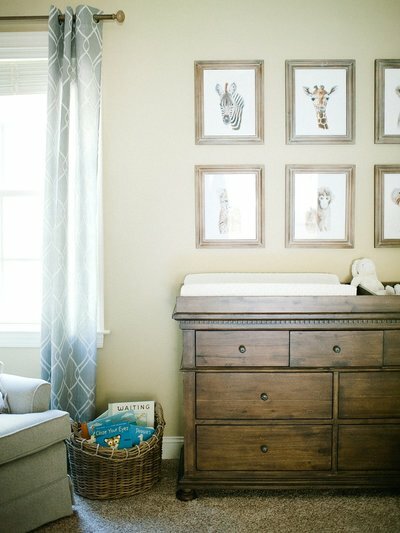 • We look for images that are well-lit, well-composed, and void of any unnecessary clutter in the background. • We look for images that are photographed with technical excellence and skill. • We look for a variety of images that will flow together as a full collective feature. 2. Images should be sized at least 1000 pixels wide, and each image titled “Business Name_01”, etc. • Are there any vendors to credit for this submission? This includes hair & makeup artists, venues, film labs, stylists, etc. We also want to know where special outfits were purchased! Please have their Website & Instagram information ready to provide. It is the photographer's responsibility to provide this information for the feature. • In the same way that we are looking to feature powerfully moving images, we are equally looking to include compelling written content. We believe that elements of words and story can add great depth and meaning to a feature that our readers will relate to. Every submission will ask for not only the technical and creative contributions of the shoot, but also the story behind it. • This may include the vision of the artist, a personal reflection of the individuals in the shoot, a collaboration between photographer and author, etc. We are now asking for a basic submission description, and further written details will be requested upon possible acceptance. 6. Complete the submission form below. The current wait time for a scheduled feature is usually 4-6 weeks. If your proposed feature is accepted, we will contact you for additional post details and written content. Here at Fount we receive numerous daily submissions. We are always looking to provide our readers with fresh and unique content that is most relevant to our own mission and audience, so please do not be discouraged if your submission is not accepted at this time.